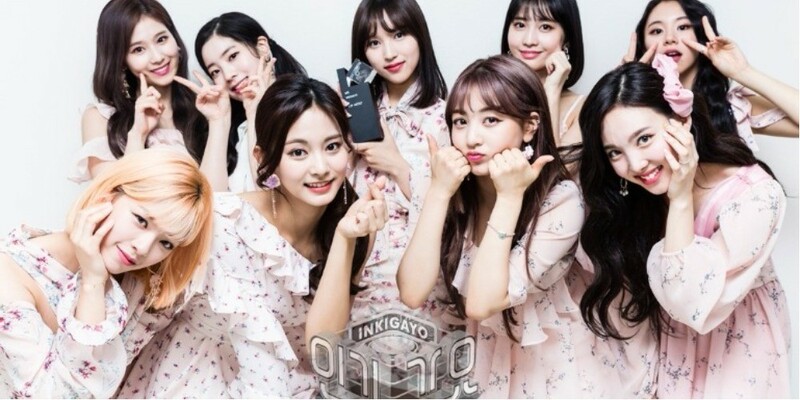 TWICE set the new all-time highest score on 'Inkigayo' with 'What is Love?'! 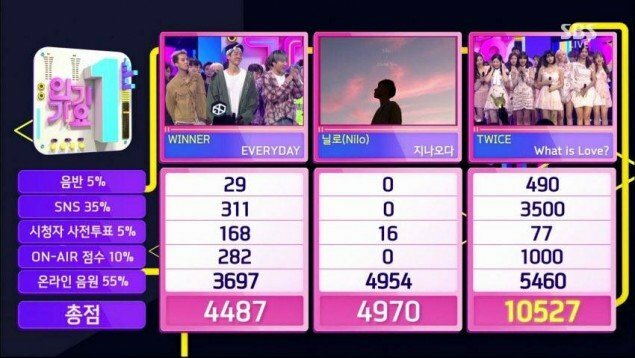 TWICE achieved the highest score on SBS'�'Inkigayo' with "What is Love? "!